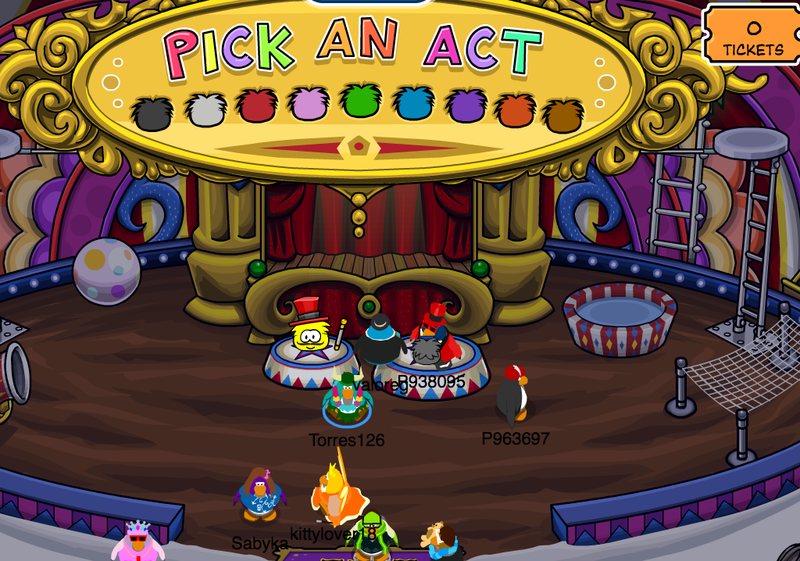 The Fair, which is an iconic party, will be returning to Club Penguin Rewritten! You may remember it from September last year, along with that it was rather buggy and chaotic. The good news is that when the Fair returns, it will be working properly, but it is not known when exactly the Fair will return yet. It is highly likely that if the Fair does return this year, it’ll take place in September, but this isn’t confirmed yet. Thank you very much for reading, be sure to check back for more of the latest news and guides!